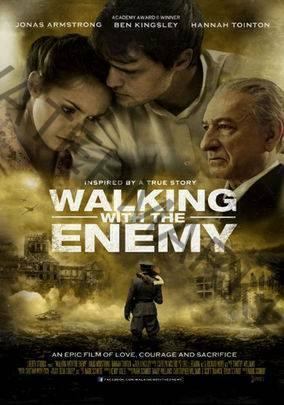 When the Nazis invade Hungary, young Elek Cohen dons a Nazi uniform to save his skin and find his family. Instead, he uncovers a terrible truth. Now cognizant of Hitler’s “final solution,” Cohen sets about saving thousands of Jews.